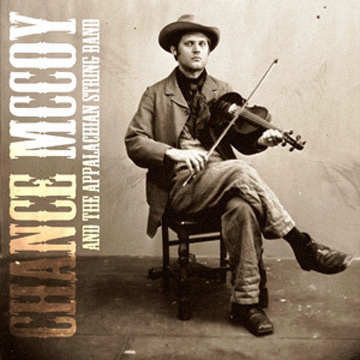 Chance McCoy is an Indie Folk musician deeply rooted in traditional Appalachian and southern music. He brings formidable instrumental chops, having been a former champion Fiddle and Banjo player, along with a provocative yet always sincere vocal style. Weaving song elements together with a deep creativity, his performances have an emotional impact and honesty that reveal a window into life in Appalachia past and present. Delving into a centuries old repertoire as well as writing new songs and creating fresh covers, his unique take on American Folk Music makes it once again as vivid and exhilarating as the pioneer america from which it was carved. Chance performs as a member of Old Crow Medicine Show as well as performing solo and collaborating with diverse artists from around the globe.